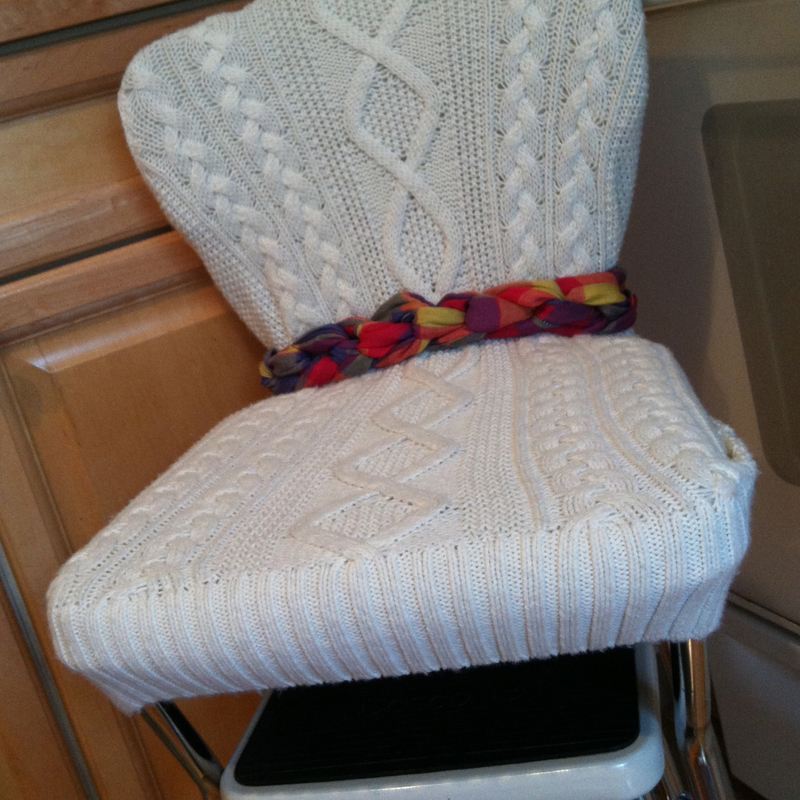 Do you have a retro chair step stool? 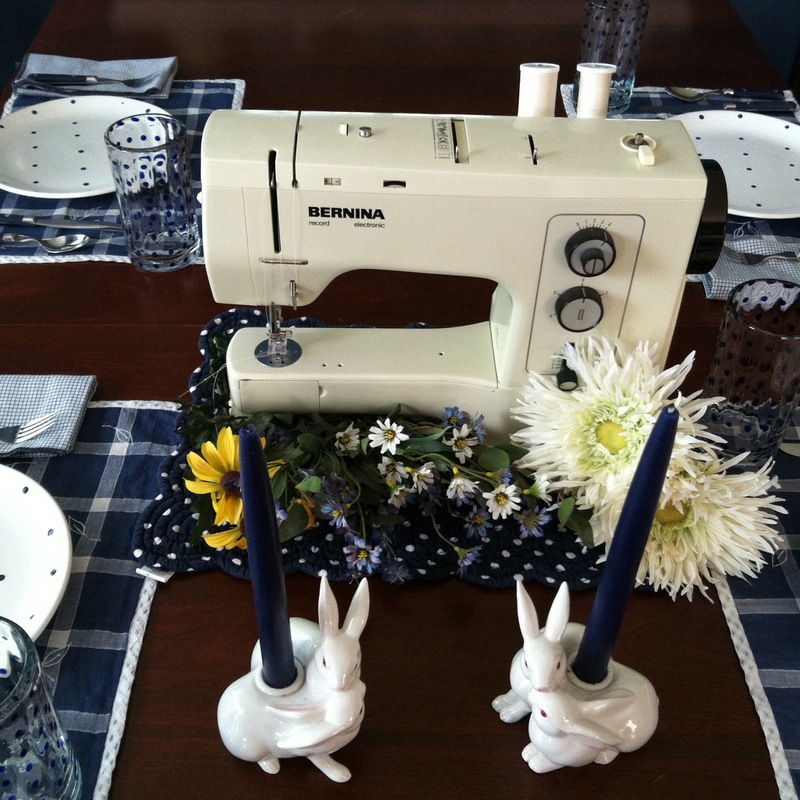 Give it a vintage make-over with a little fabric and trim. 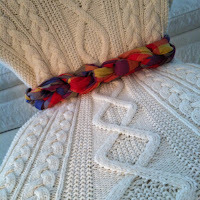 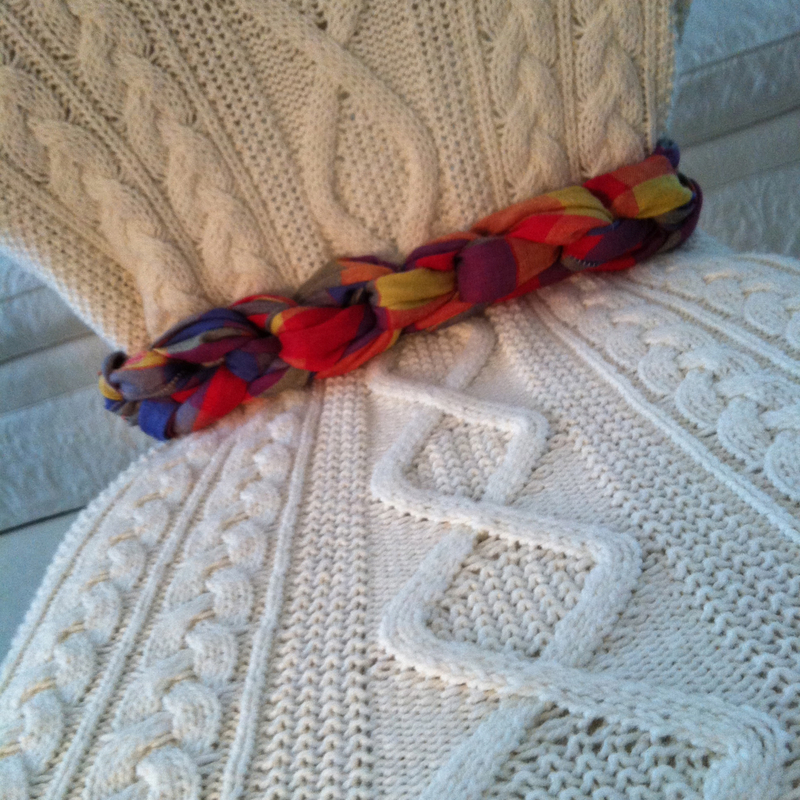 Or for a dressier alternative, upcycle a Thrift Shop sweater and a scarf! 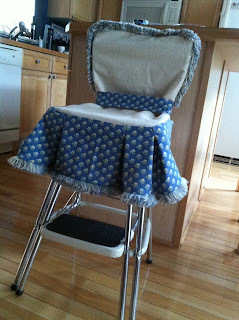 Grandma’s chair step stool works well and is so practical but not too pretty. So I made a little slipcover for it that can be easily whipped off and tossed in the laundry.